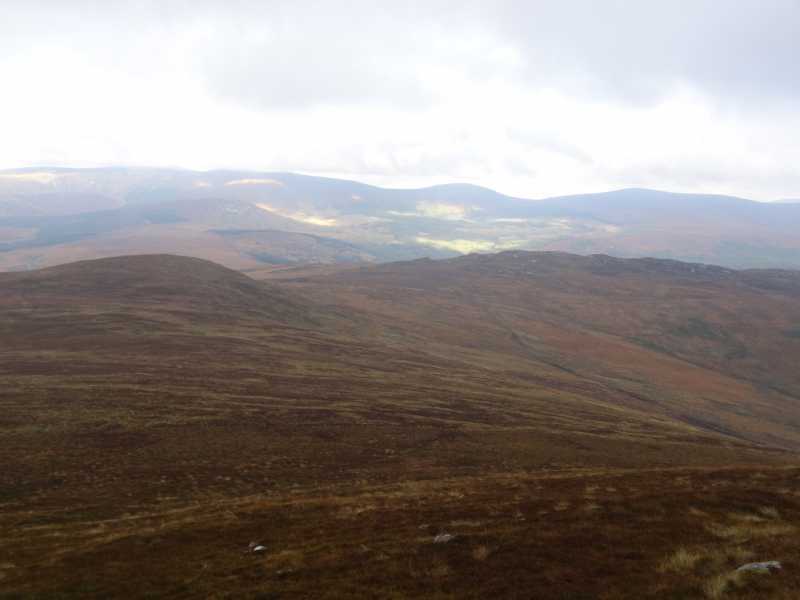 Scarr North-West Top is the 391st highest place in Ireland. Picture from hivisibility : Scarr NW from Scarr. Picture: Scarr NW from Scarr.